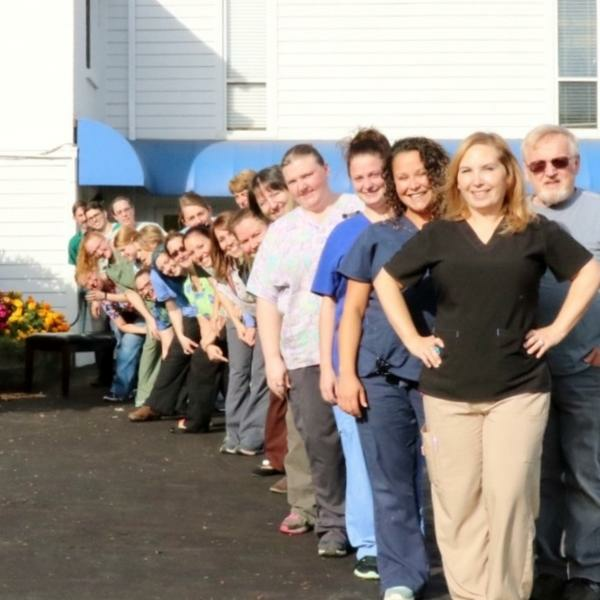 Here at East Suburban Animal Hospital, we always welcome new clients and patients to our full-service veterinary hospital in the Murrysville/Export area. We serve the greater Pittsburgh area including Murrysville, Westmoreland County, and Allegheny County! 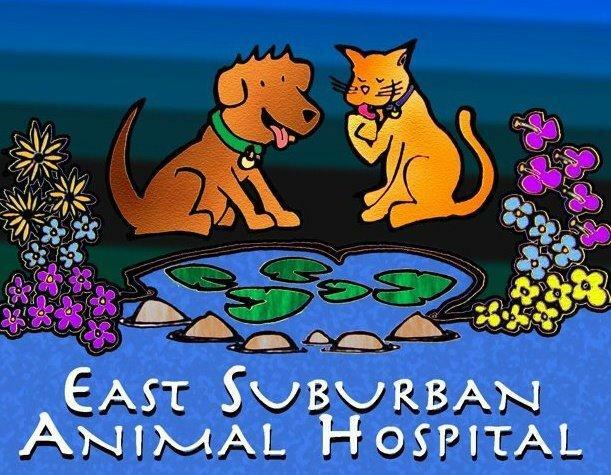 East Suburban Animal Hospital has been a part of this community for over 40 years! When you arrive you will be greeted warmly as we check you in. We will do our best to make sure you are brought into an examination room as soon as we have one available. 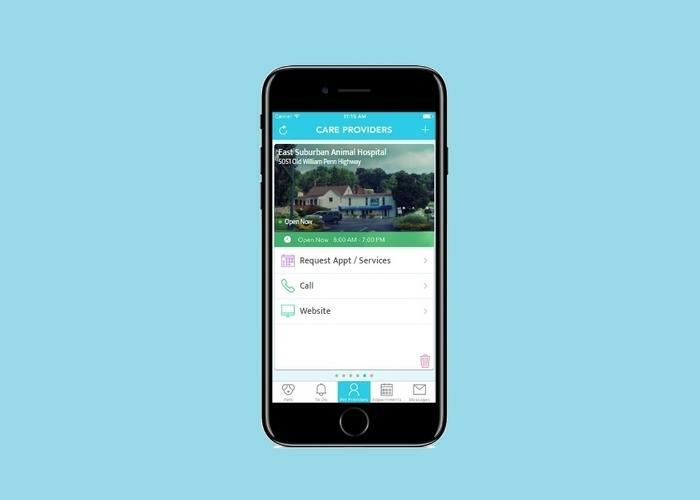 Our goal is to make sure all of our patients are seen on time, but there will be times the occasional unexpected delay due to an emergency or because we are providing care for a patient that needs a little more time. Please accept our apologies should this occur, and understand that the same dedication and courtesy will be provided to your pet should they ever need it. We know you will be very happy with our services. Our veterinarians and staff are devoted to staying on top of the latest diagnostics, treatments, and wellness programs to maintain your pet’s optimal health. Let’s work together to keep your beloved furry friend happy and healthy! 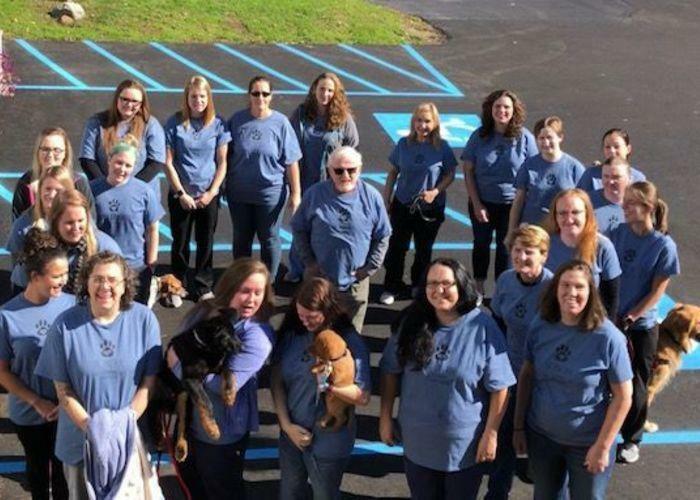 Our team takes absolute joy in meeting you and your pets. 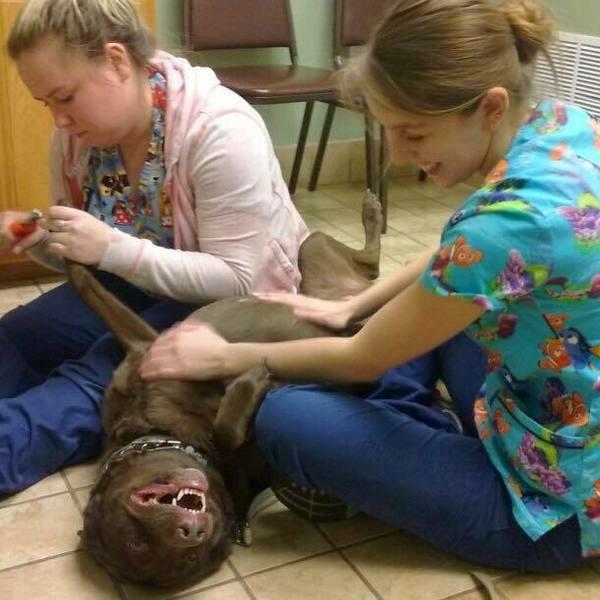 We strive to keep your pet comfortable, calm, and happy while in our hospital.